The Chamber is thrilled to formally welcome our 2018 New Members! 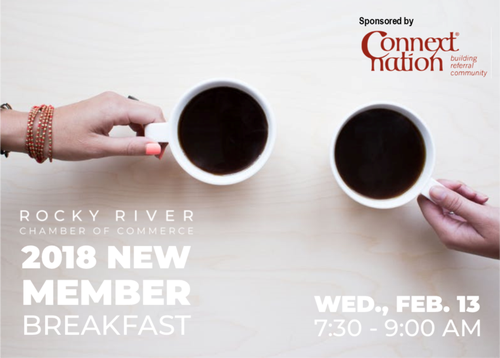 The annual New Member Breakfast, sponsored by Connext Nation, is a wonderful opportunity to network with the Board of Directors and fellow new members. 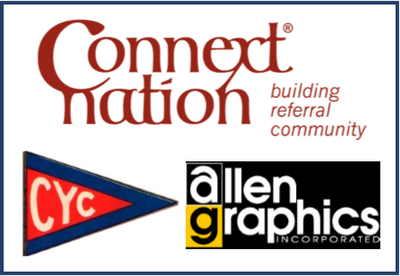 We are grateful for all event partenrs, including Connext Nation, CYC and Allen Graphics.